Hanz de Fuko products are hair styling products designed for the modern man. The Hanz de Fuko brand was born in the heart of San Francisco’s Mission district in February of 2009. All Hanz de Fuko products have with high quality ingredients and the best natural plant extracts. The Hanz de Fuko Natural Shampoo is the most effective cleanser for healthy, shiny hair. It is made with 16+ pure natural plant extracts and 10+ amino acids for optimum hair growth. Futhermore, hair grows thicker, stronger, and more manageable with continued use. Pair it with the Hanz de Fuko Conditioner to encourage microcirculation and thicker hair. Hanz de Fuko hair creams, pomades, and waxes are also available. 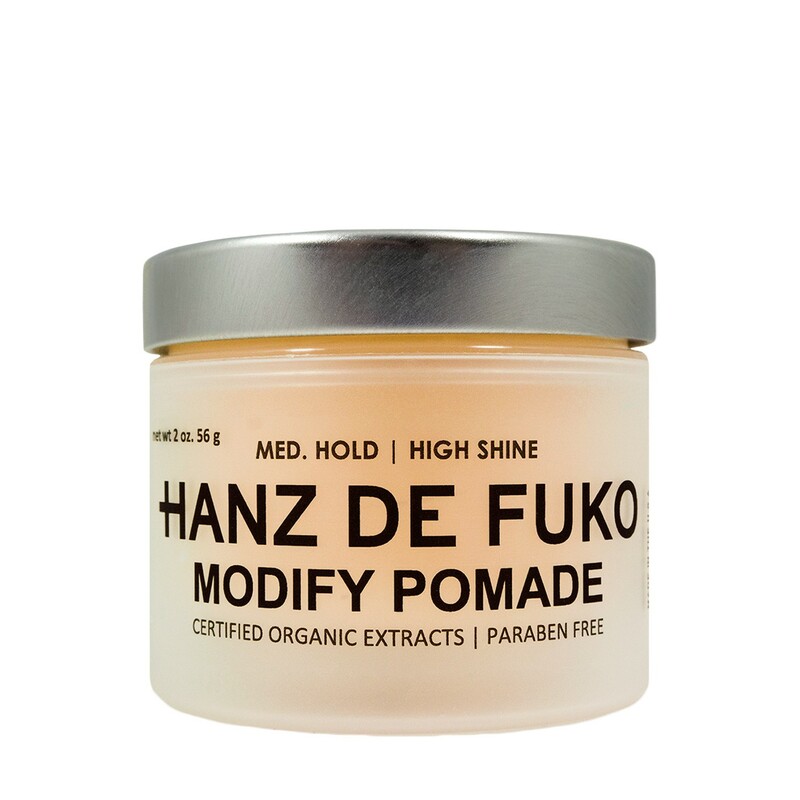 The Hanz de Fuko Modify Pomade is a lightweight, medium-hold pomade that keeps classic looks firmly in place with tremendous shine. The pomade is water soluble and leaves your hair softer with less grease than most pomades. 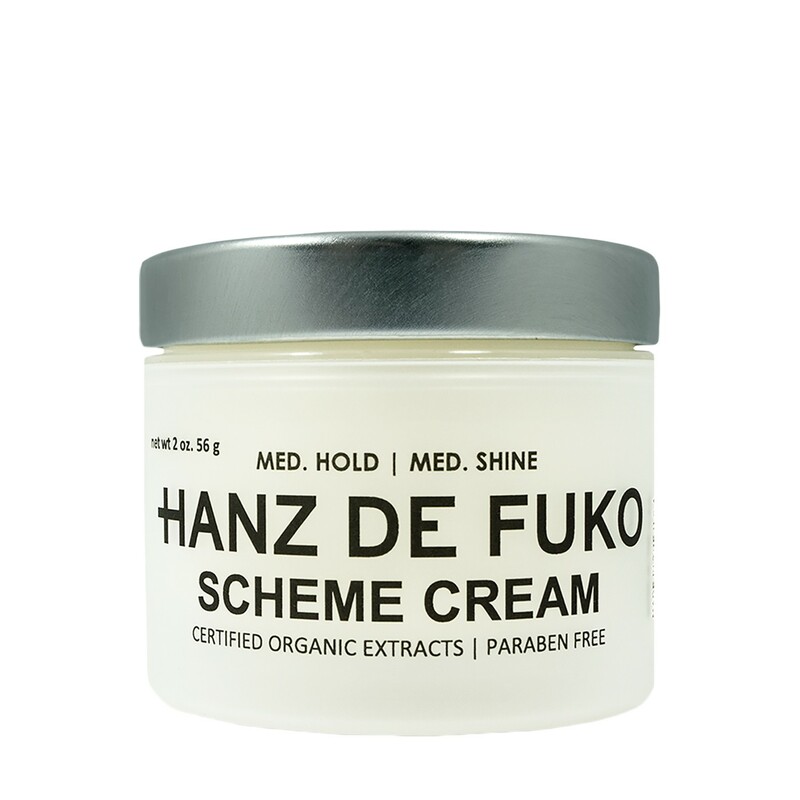 Also try the Hanz de Fuko Scheme Cream, a medium-hold cream that gives hair the perfect amount of shine. It has sesame seed oil, burdock root, green tea extract and eucalyptus oil. 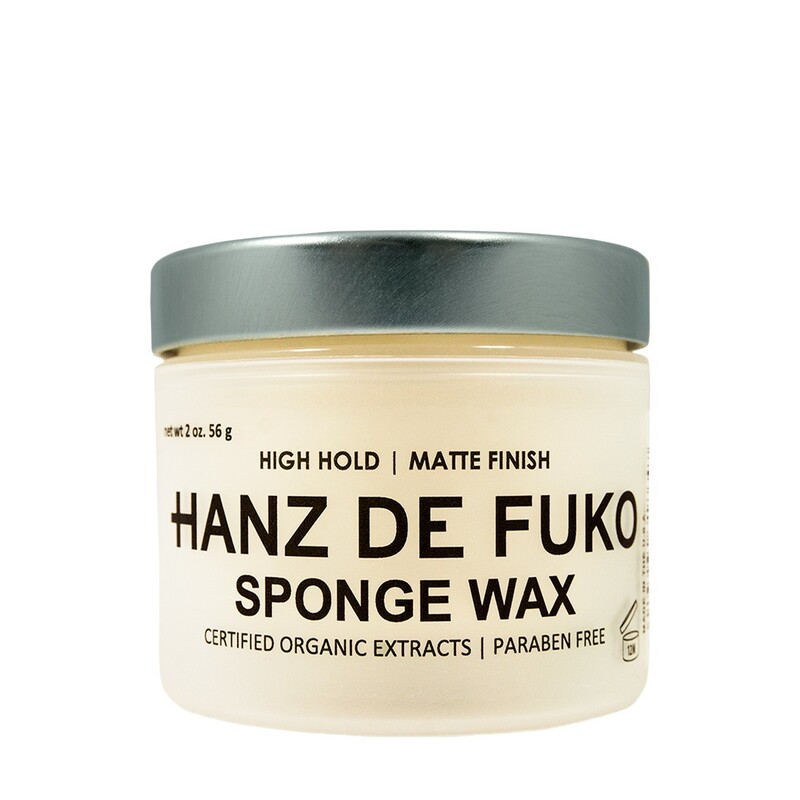 Lastly, Hanz de Fuko has a variety of hair waxes, such as Quicksand, Sponge, Claymation and Hybridized. Above all, Hanz de Fuko products are the best styling products for men. 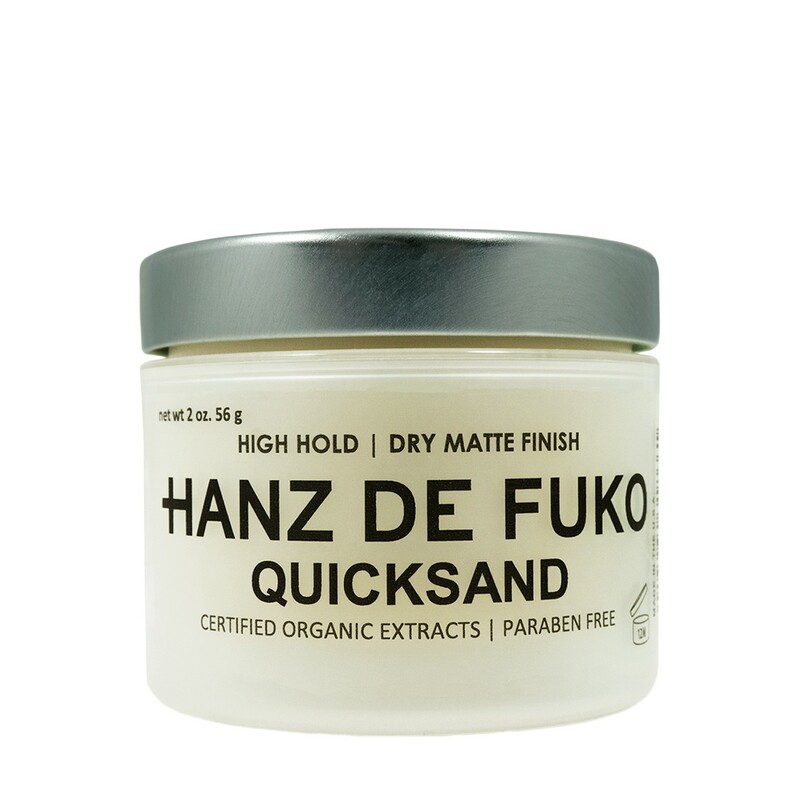 The Hanz de Fuko line has every product the modern man needs, from shampoos to conditioners and pomades. 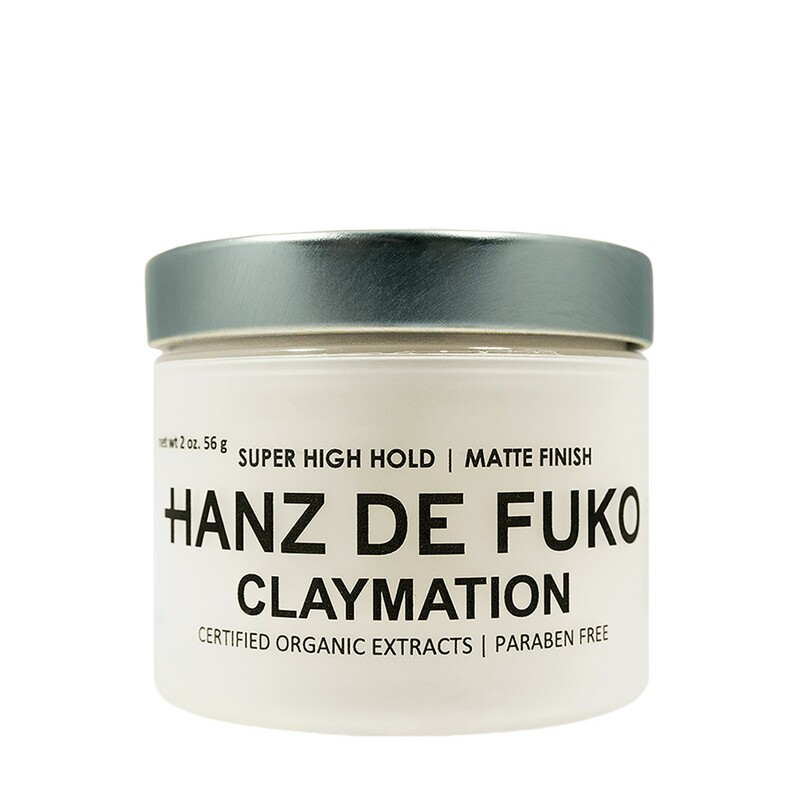 Choose Hanz de Fuko for precise hair styling and healthy, shiny, grease free hair.